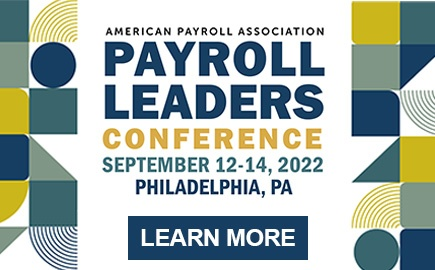 Don’t miss the American Payroll Association’s upcoming #Paynews payroll chat if you’re considering making 2019 the year you accomplish your certification goals! Experts will share their tried and true tips for passing your certification exam and advice for maintaining your hard-earned FPC of CPP designation. 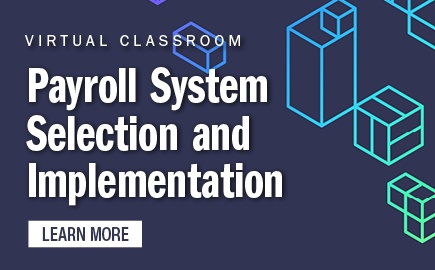 The hour-long online discussion will be hosted by the American Payroll Association’s Sakib Shaikh, Certification Analyst, and Ginnette Clark, CPP, Implementation Consultant for Wise Consulting and a member of APA’s Certification Board. When considering certification, how do you determine whether you should sit for the FPC or the CPP? Once you decide you want to pursue your FPC or CPP what are the next steps you should take? 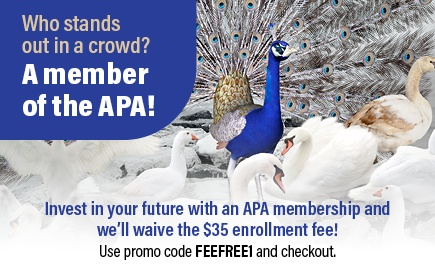 How long in advance of the certification exam should you prepare? What classes, resources, or studying methods have you found to be the most helpful when preparing for the exams? Once you pass a certification exam how can you make sure you stay certified? What tools or advice would you share with others looking to fulfill their recertification RCH requirements? If you are a CPP or FPC-how has the designation impacted your career? What payroll topic would you like to advance your knowledge on and why? Is it relevant to your current position? Do you know who writes the FPC and CPP exam questions and how can you get involved? The discussion begins at 3 p.m. ET on Thursday, March 14. 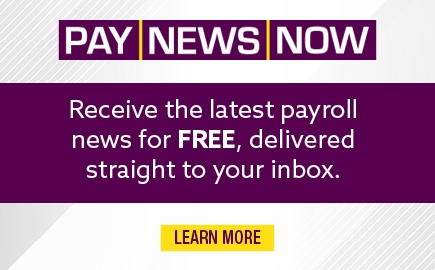 Be part of the conversation by joining our chatroom portal Twchat or participate through your Twitter account by following along with #Paynews and including the hashtag in your tweets.